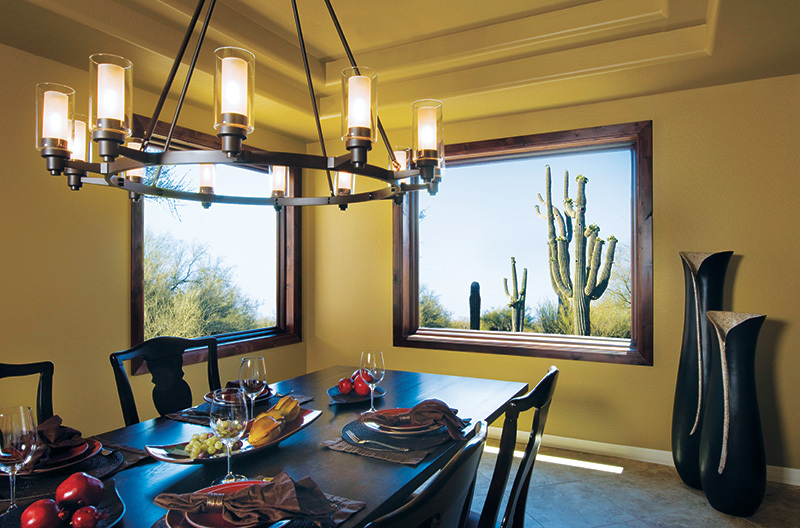 Renewal by Andersen of Phoenix is now serving Scottsdale, AZ with custom replacement windows and patio doors. As the most trusted window company in the industry, we’ve completely redefined the entire replacement process to offer a comprehensive, hassle-free experience. 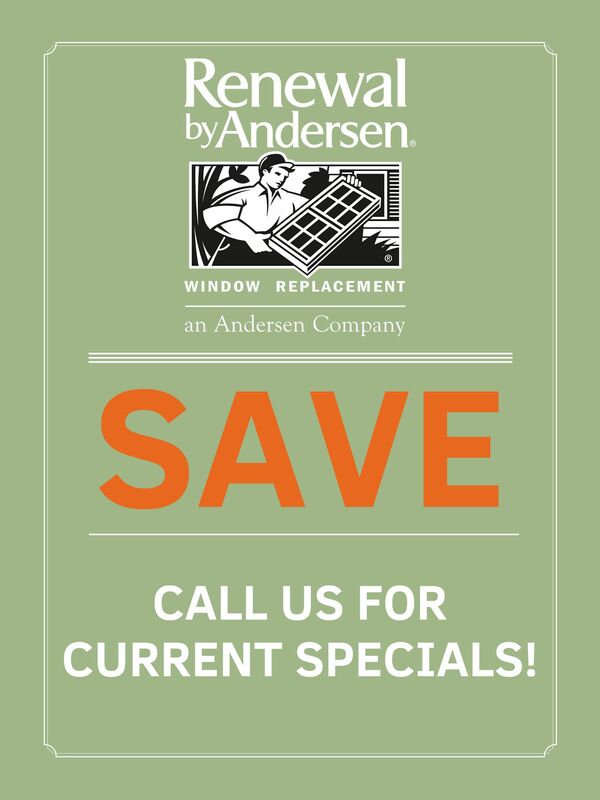 Our Scottsdale professionals are backed by Renewal by Andersen’s signature service to enhance your home with a lasting, durable, and energy efficient window or patio door. Book your in-home consultation today to begin experiencing the Renewal by Andersen difference. Renewal by Andersen windows are draft-free and energy efficient to keep you comfortable despite harsh strong Scottsdale, AZ heat and sunlight. Both functioning and stationary windows hold up to regular use. They’re guaranteed to look and open just as well as the day they were installed for years to come. Our windows and patio doors are custom-designed by you in a wide variety of color, type, grille, configuration, and hardware style options. 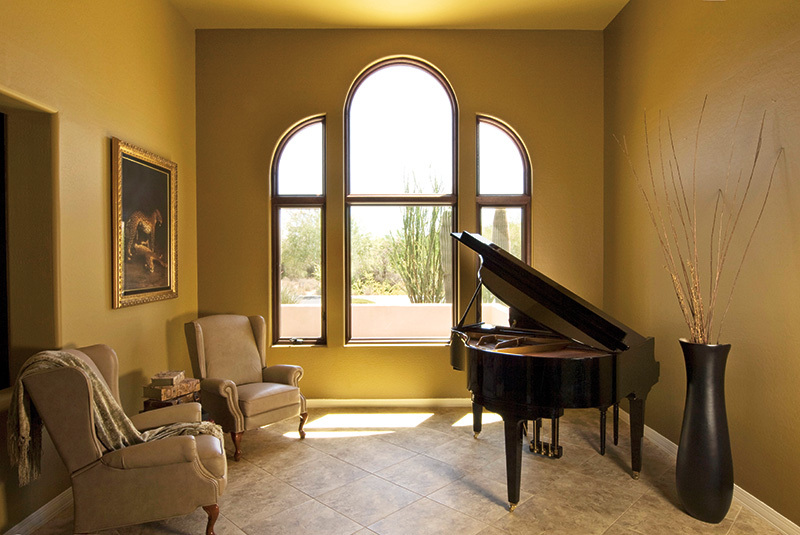 That means our windows can complement any style Arizona home. The strength of our composite window material Fibrex® allows us to manufacture even very large windows with narrower frames for wide, clear, and bright views. As a full-service window company, Renewal by Andersen of Scottsdale, Arizona is committed to helping you create your perfect window solution. With 7 window types, up to 49 color combinations, custom sizes, and add-on potential, we can make any window match your style and your life. Our design process starts with an in-home consultation to help identify the window features that matter most to you. 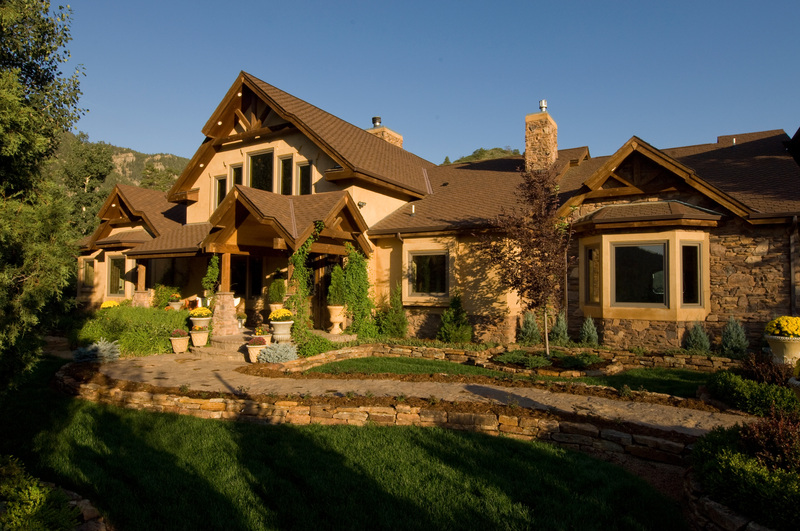 Design consultants come prepared with samples, swatches, and installation and pricing information so you can visualize your new home improvement from the comfort of your home. 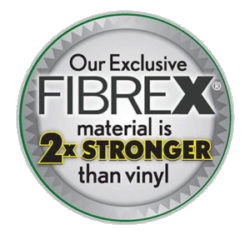 No matter which style and color you choose for your window, its looks will last with a durability only Fibrex® can provide. 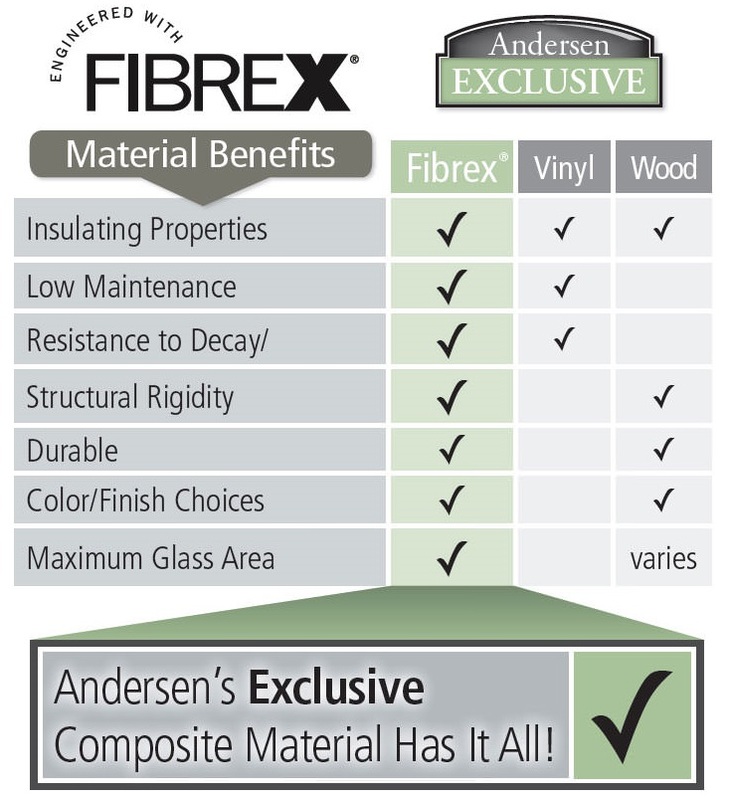 The Fibrex® extrusion process is what allows us to mold your windows to nearly any shape, while also ensuring your chosen color permeates every layer. That means you can use and enjoy your window for years with a warranty against bowing, breaking, or flaking. Plus, Renewal by Andersen windows are available in a variety of colors—including darker exterior colors not usually found in house replacement windows. We’re happy to help with your next home improvement project. 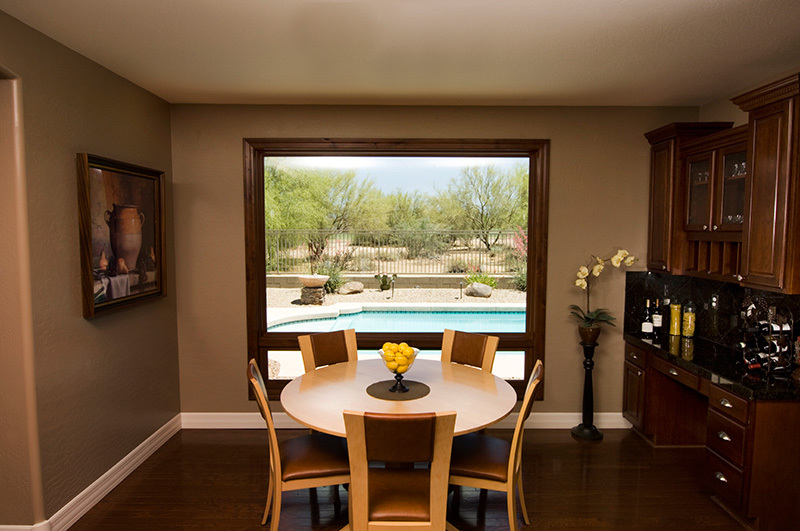 As Scottsdale, Arizona’s full-service window replacement company, we’ve optimized every step of the process to guarantee a superior product and installation. Learn more about the Renewal by Andersen 4-step Process when you schedule an initial consultation for your Scottsdale area home. Renewal by Andersen windows feature wide, clear glass areas even in functional styles. Our Fibrex® frames provide a weatherproof seal while energy efficient glasses keep your home and family safe from strong Arizona sunlight. This way, you’ll enjoy risk-free expansive scenery from the inside and out. 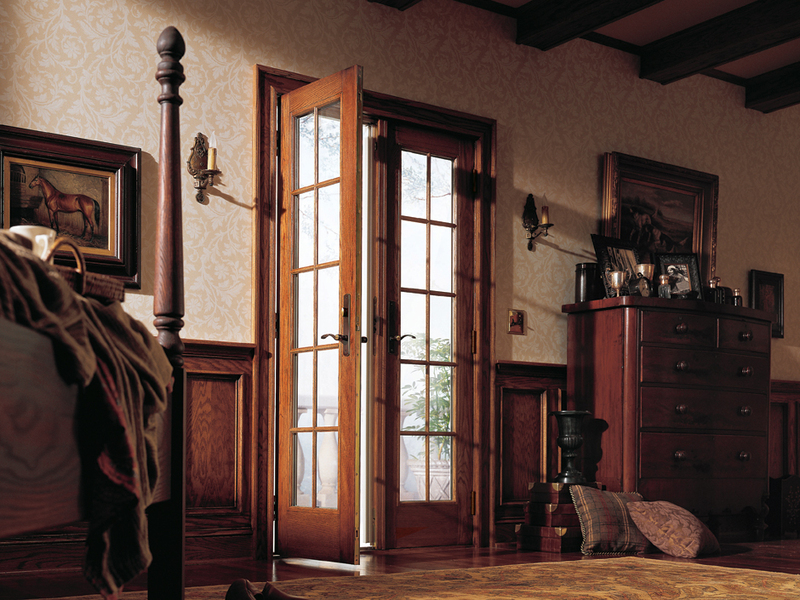 Renewal by Andersen also provides patio doors for your house in a variety of styles. 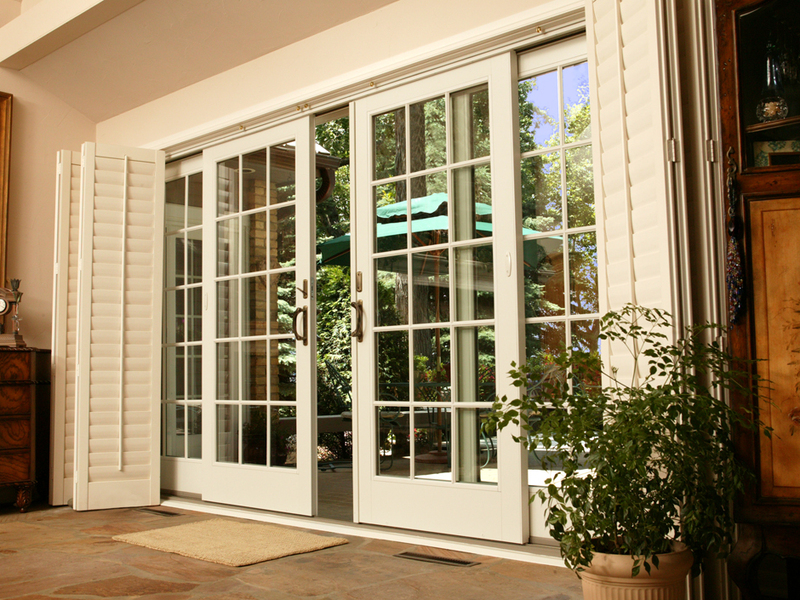 Choose a hinged French patio door to accentuate a more historic Scottsdale home, or consider going modern with sliding doors in French or contemporary styles. 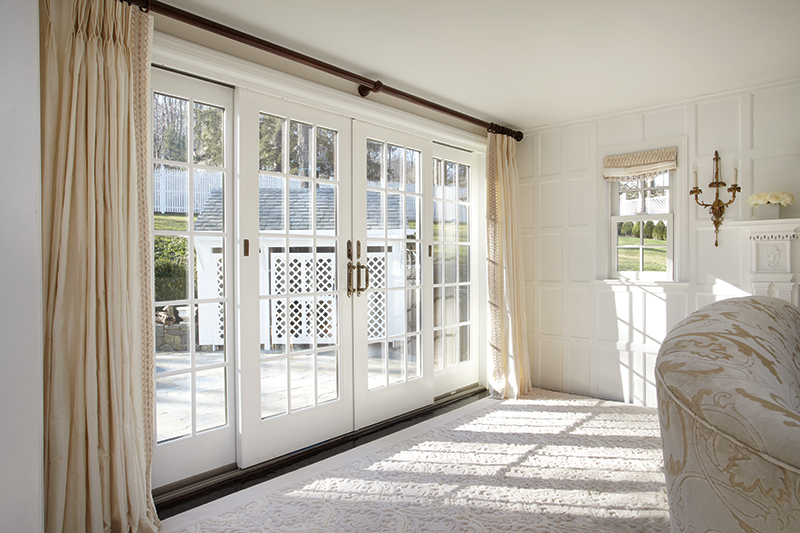 Made with optimal energy efficiency in mind, all patio doors feature a 5-point latch lock system to keep your home comfortable and secure. Plus, our superior materials include heavy-duty sliding or hinged frames that also seal tightly against the elements. Even despite years of regular use, your patio doors won’t fade or wear down, so you can continue to bring the Arizona outdoors in. Call Renewal by Andersen of Scottsdale, AZ to schedule your in-home consultation today. Our Arizona professionals are committed to simplifying every step of the processes, so you can enjoy your home improvement sooner than you think. Contact us to learn more about our signature service.